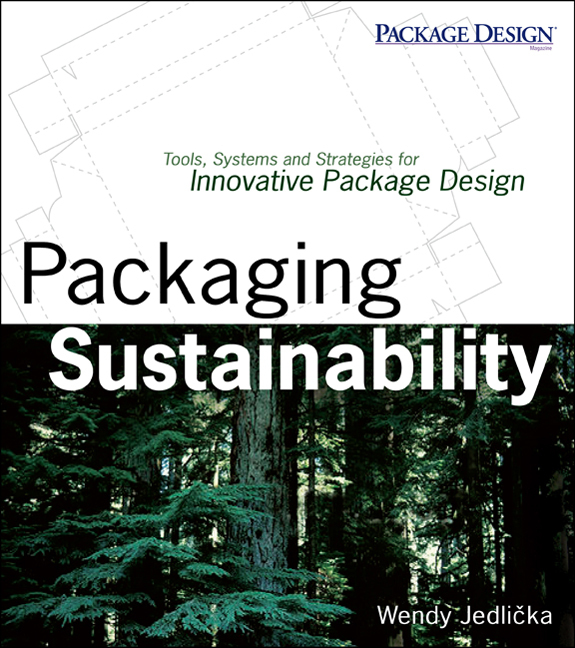 "Though the book's case studies focus on package design, its message is applicable to all disciplines... Packaging Sustainability avoids typical green clichés and delivers clarity and breadth on sustainable design practice." "...a book that can and should be read by anyone and everyone interested in sustainability from a buyer or seller, user or provider perspective." With initiatives like the Walmart Scorecard in the U.S. and the E.U. 's Packaging Directive, delivering sustainable packaging is now an integral part of today's global competitive market. 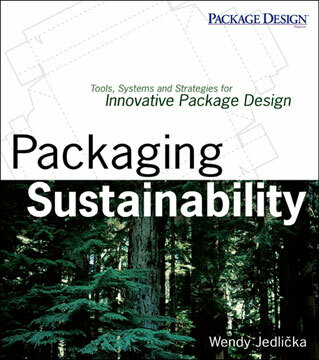 Written by practitioners from the wide variety of fields that make up the packaging industry, Packaging Sustainability is a comprehensive, single source of actionable information that enables everyone involved in the design and development process to make smart, informed decisions, opening new possibilities for creating truly innovative solutions. 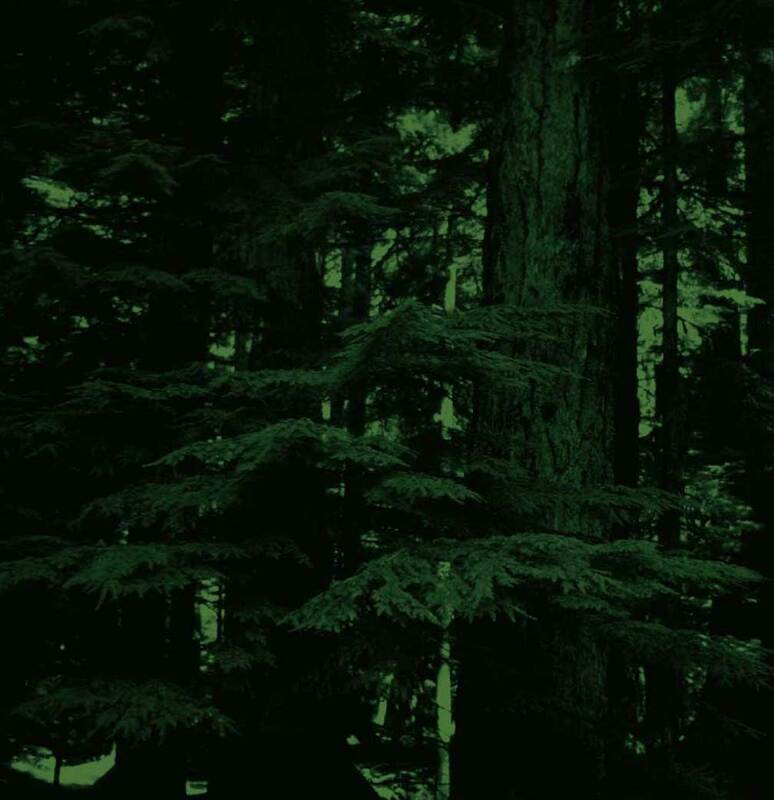 A single-source guide to developing sustainable graphic and print design solutions. With information on sustainable design and business, as well as materials and processes, this is a forward-looking actionable must-have for design professionals who want to take a more sustainable approach to their work. Highlighting graphics and print industry examples, Sustainable Graphic Design picks-up on themes from the companion book Packaging Sustainability and includes expanded sections on: printing, inks, paper, carbon accounting, running an eco-office, and much more. Dedicated website coming soon. ©2008 Jedlicka Design Ltd, all rights reserved.